Fits 2" receivers. Greater capacity with one piece forged design featuring Interlock one-wrench tightening option. Carbon forged for strength and durability. 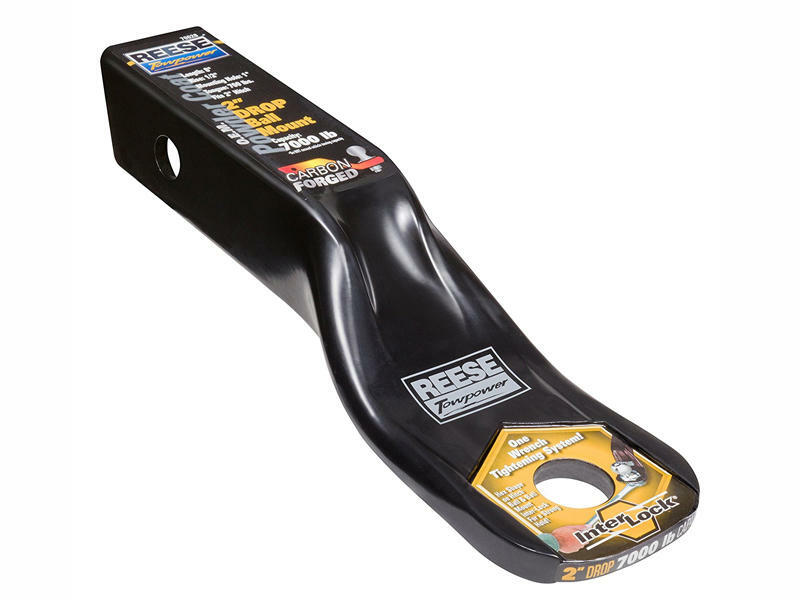 Product can only be used with Reese Interlock™ hitch balls.